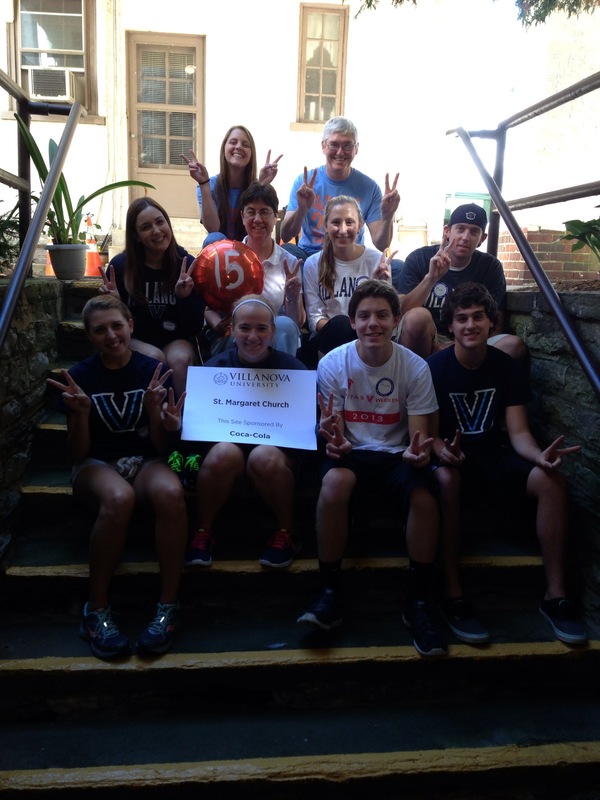 A few Wildcat library staff will participate in the St. Thomas of Villanova Day of Service this year, as they’ve done in years past. We hope to have a few photos to share with you next week. Have a great Day of Service, everyone! On the Day of Service 2013 library staff worked with students at St. Margaret Church in Narberth. 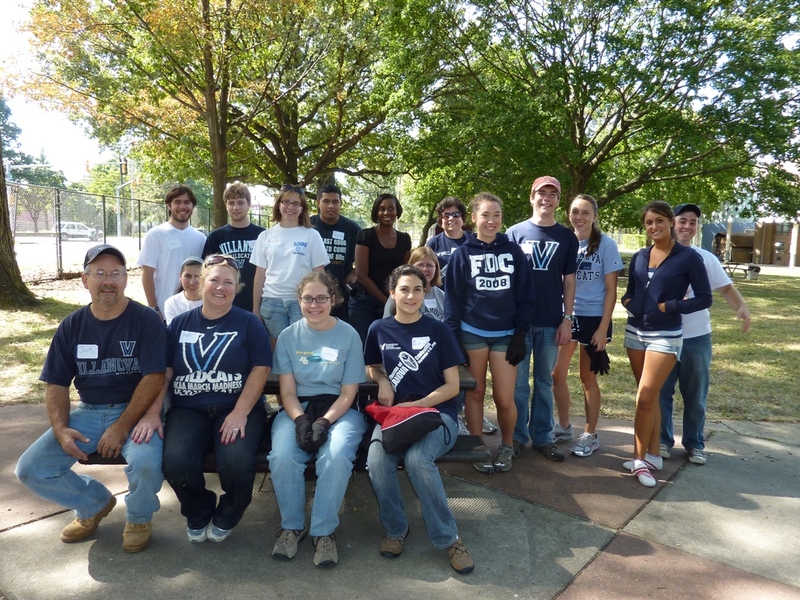 Library staff joined a group of students at the Carousel House in Philadelphia on the Day of Service in 2010.